Surrounded by nature and featuring wooden décor, a furnished terrace and a swimming pool, Centro Agroturistico Los Quioros is located 20 km from San Isidro de El General town centre. 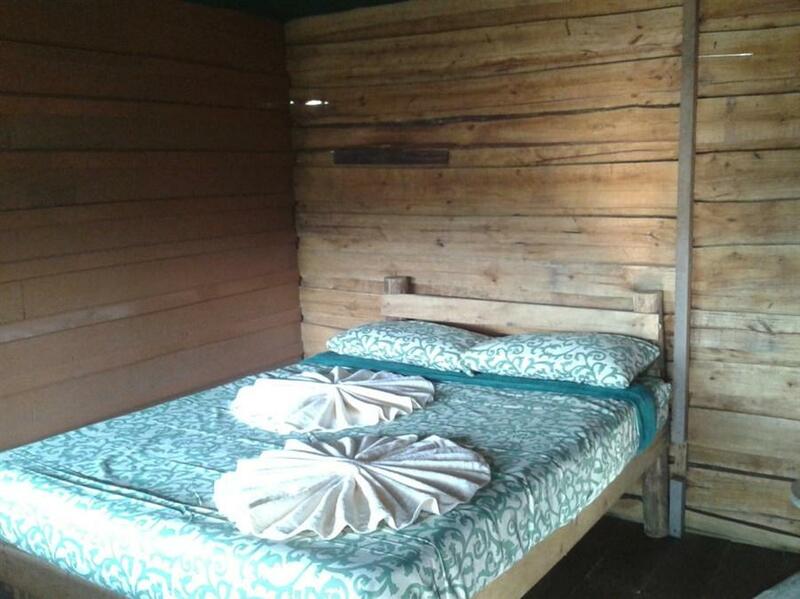 The wooden bungalows offer stunning views of the surroundings, a living area and access to the terrace with hammocks. The kitchenettes come with stove, fridge and coffee maker. Guests can enjoy the free regional-style breakfast, and they can find a variety of restaurants at San Isidro. 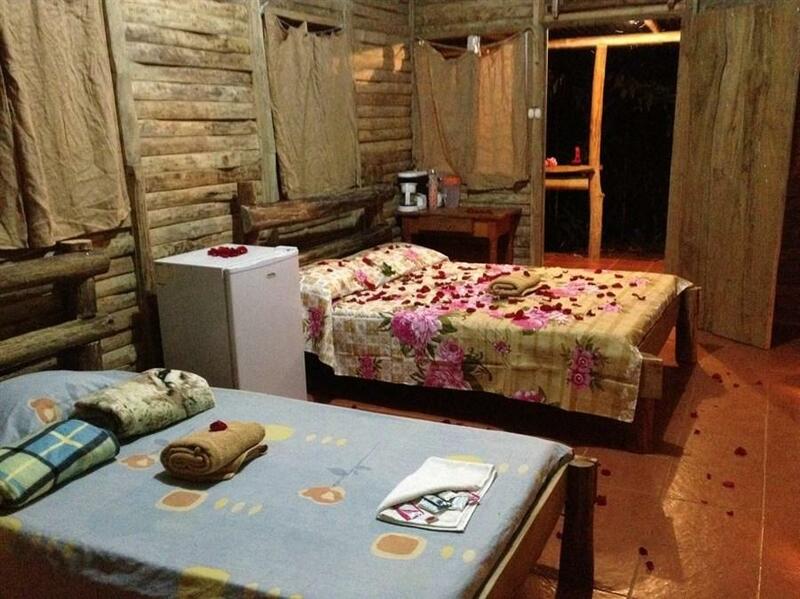 Centro Agroturistico Los Quioros is 90 minutes’ drive from Marino Ballena National Park and from Chirripo National Park. Juan Santamaria International Airport is 3 hours’ drive away. Activities such as tours can be arranged on site.